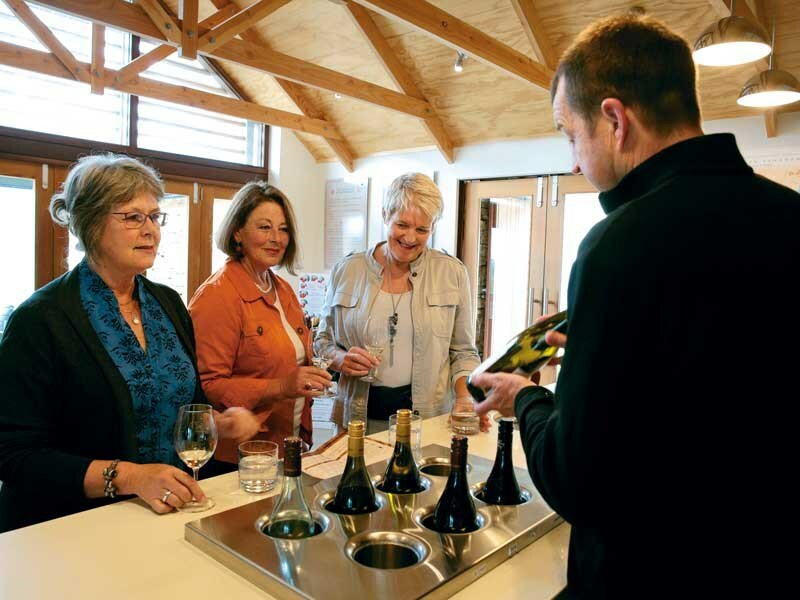 It’s often said that Central Otago has to be seen to be believed but considering the quality of the region’s art and wine, it’s also about taste. It’s here that rugged mountains, beautiful lakes, and deep river gorges combine to provide not only a stunning setting for its vineyards but also a unique mix of soil, climate, and an aspect that winemakers refer to as terroir. 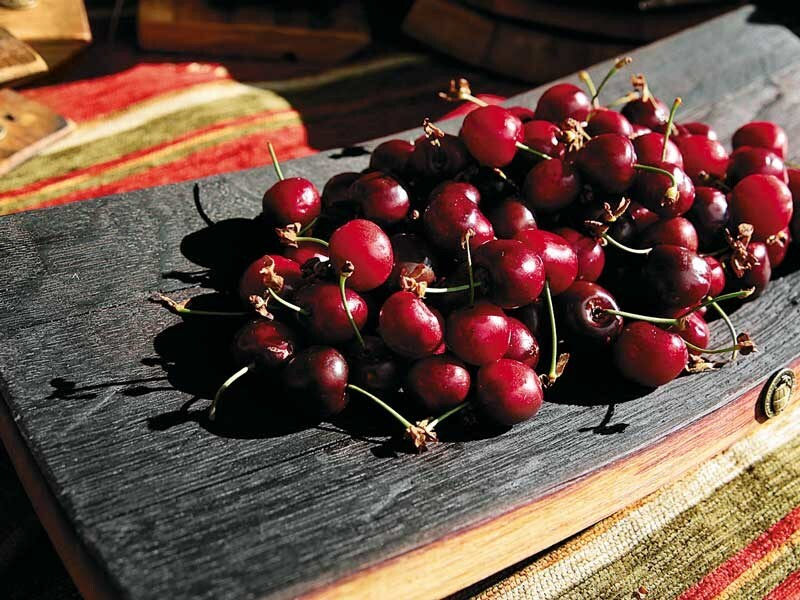 It’s no wonder the region is known for some of the world’s finest Pinot Noir as well as its aromatic white wines. With more than 100 wineries across four main wine growing areas—Bannockburn, Cromwell and Lowburn, Pisa and Bendigo, and Alexandra—there’s much to explore. Allow 45 minutes to one hour for each winery visit. 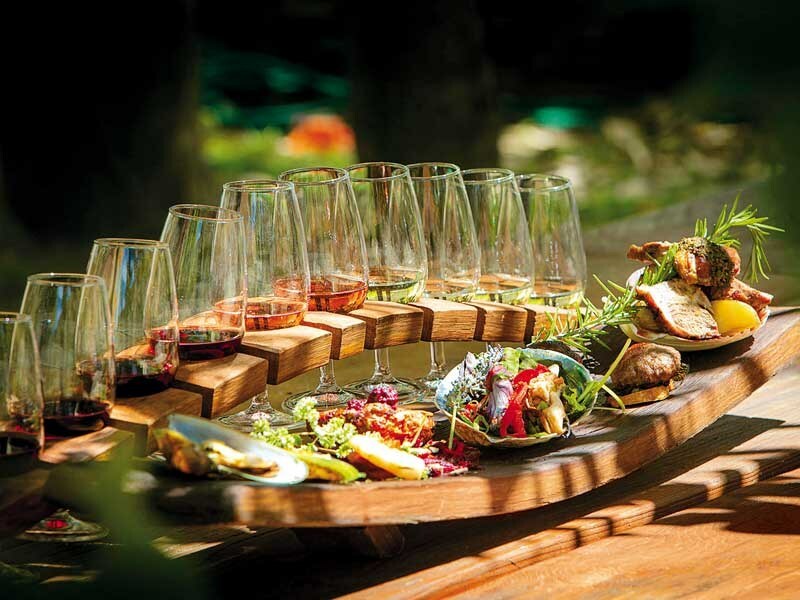 Enjoy the striking landscapes, learn about wines and the art of winemaking, meet the industry people and personalities, and indulge in the wine tastings. And don’t forget that all-important purchase for the cellar back home. There’s an itinerary to suit any traveller’s timeframe. 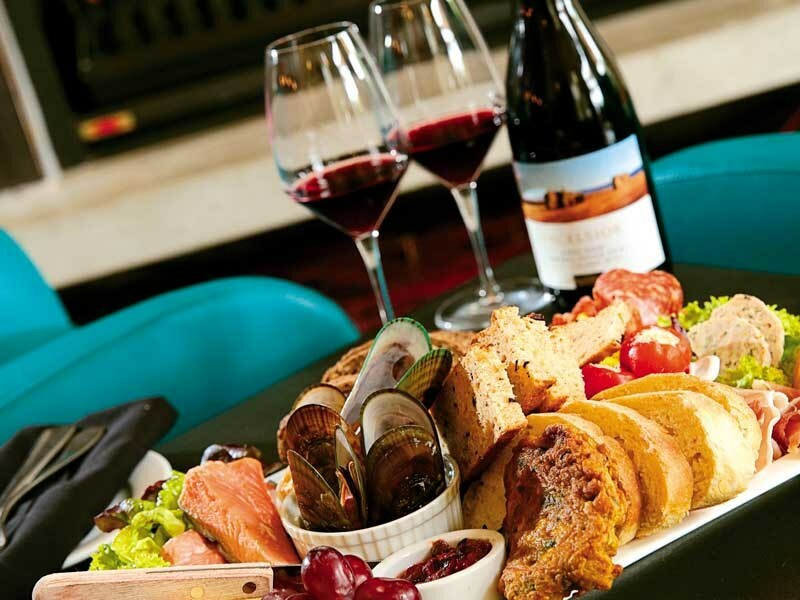 A half-day from Cromwell and Bannockburn or Alexandra and Clyde is easily doable but why not add a lunch booking at one of the region’s renowned winery restaurants and make a day of it? Or take even longer and stay a while, with a leisurely visit to Alexandra Basin wineries and the historic town of Clyde one day, exploring Bannockburn wineries and the settlement’s gold sluicing track the next, and spending yet another in the Pisa and Bendigo wineries around Lake Dunstan. Take a guided tour or self-drive, but be sure to keep within New Zealand’s strict drink-drive limits. For the more adventurous, there are four-wheel-drive and helicopter fly-wine-dine options galore. Whatever the choice, a taste tour of beautiful wines in a beautiful setting is an experience that’s bound to lift the spirit. Cheers! This spectacular scenery is an inspiration for a phenomenal range of talented artists: painters and sculptors, ceramic and glass artists, photographers, fabric and textile artists, wood carvers and furniture makers, metal workers, and jewellers. 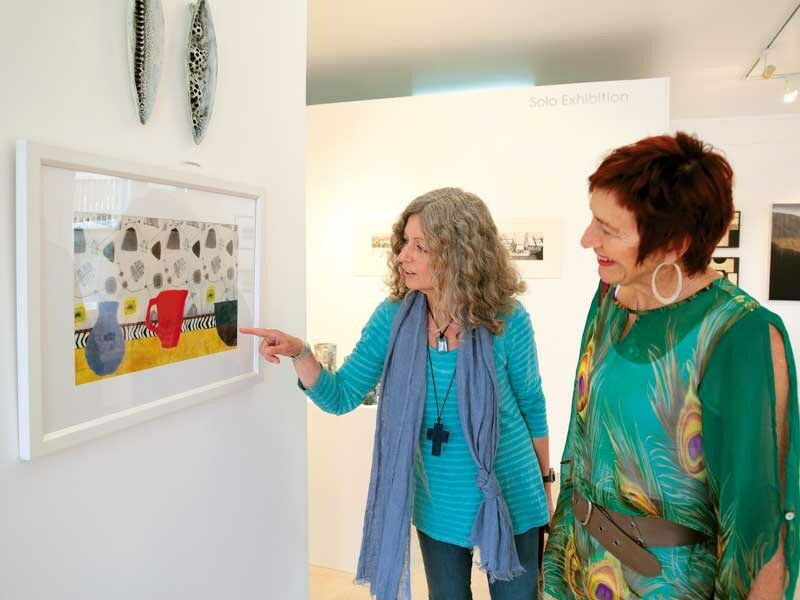 As you explore your list of favourite wineries, you may want to round out your visit by spending some time on the Central Otago Arts Trail. Mapped out by areas into doable bits, drive the trail—and back roads—to find artists at work in their studios and workshops. 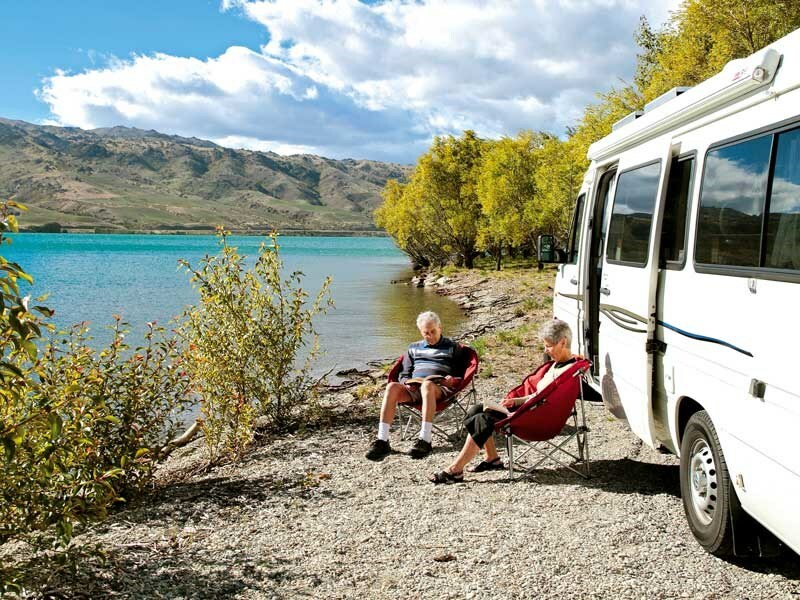 It’s a great way to tour the road less-travelled, chat to locals, and take home a slice of Central Otago. Short on time? Then head to Cromwell’s Heritage Precinct and its eclectic collection of galleries and artists’ studios. The precinct’s 1860’s gold rush buildings—saved or lovingly rebuilt on higher ground when the 1990 Clyde dam was completed—sit snugly alongside the picturesque shores of Lake Dunstan. Now imaginatively re-purposed, wander through exhibition spaces displaying solo and group exhibitions, and visit artists and craftsmen and craftswomen busy in their workspaces. Look out for OCTA Gallery, Hullabaloo Artspace and Art Cut Gallery.